We steam clean number of businesses carpets including offices, restaurants, country clubs, and nursing homes. We use the same process of pre-spraying, steam cleaning, and deodorizing that we use in homes. A business is more subject to stains and allergens than the average household, due to more traffic on the carpets. 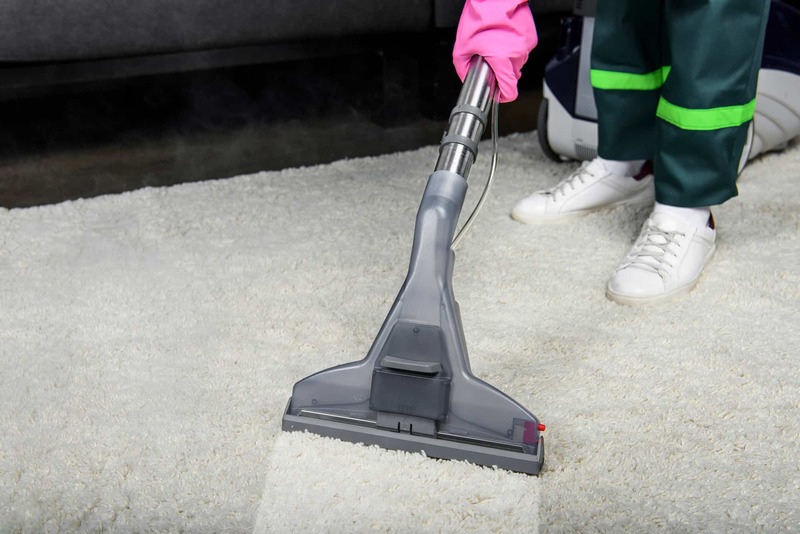 We offer a protectant for business carpet and steam cleaning that will ensure the carpets clean up better each time and will prolong the life of the carpet. We offer monthly and yearly packages for businesses to ensure the carpet and tile stay cleaned and prolong the life of the carpet and tile. We use the same process for business carpet and steam cleaning we use in homes. We are professional and courteous when we are in your place of business just as we are in your home. While we don’t always recommend a protector for carpets and tile in your home, we do recommend it for your business carpet and steam cleaning. This helps with regular maintenance of the carpet and tile.